The word Haushala means "encouragement" in Nepali. Here we encourage women to build financial independence and social strength together. In Nepal, women affectionately call each other didis, meaning sisters. The didis who work together at Haushala have all overcome personal hardship and are defying traditional gender roles by becoming entrepreneurs. With the encouragement they get through Haushala, these women are taking their lives into their own hands by putting their handiwork into yours. Come meet them and read their stories of triumph and transformation. The Haushala cooperative was founded in January 2013 by Children and Youth First, a small local NGO. 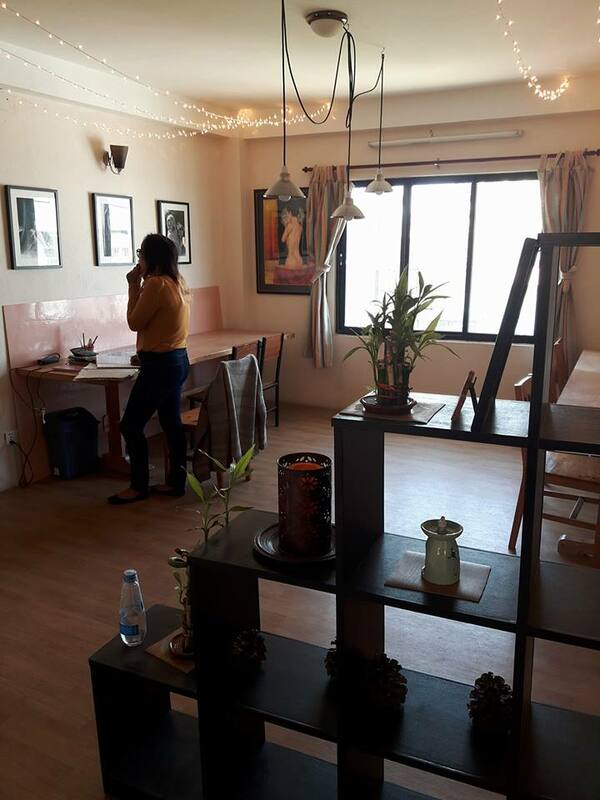 Located in the urban periphery of Kathmandu, Haushala provides unique opportunities for women of all ages in a safe, creative environment. This cooperative is unlike any other: while half of all profits return to the female artisans, they choose to donate the other half to the boarding school Life Vision Academy for underprivileged kids and teens. Our coworking space gives women and girls a place to launch a startup, expand their business, or develop a project by working with women from different backgrounds. We work long at communal tables with views of the Himalayas. We also have two private meeting rooms that can be hired for the month, week, day or hour. While our coworking community is geared towards women, we welcome individuals and groups of all genders to hire our meeting rooms.